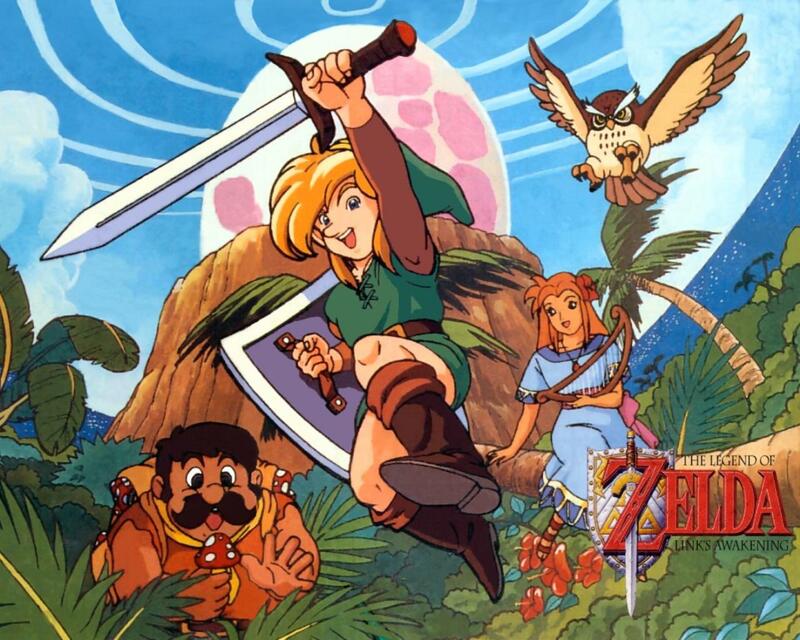 Regarding the 3DS inspired a Link's Awakening game coming out this year. The team behind it is Grezzo who have handled many Zelda games for 3DS. A prime example is the Legend of Zelda: Majora's Mask 3D. If this rumor is true, then the 3DS is, indeed, not dead, as Nintendo has stated in the past. This is extraordinary news for anyone who has any of the 3DS family of systems, since it means Nintendo will continue supporting the 3DS alongside the Switch. The game was suppose[d] to come out this year, but due to the focus on Bo[t]W and the DLC[,] it was delayed to next year to change the gameplay to a more ‘open’ approach. It will be inspired heavily by Link’s Awakening, [m]any will consider it a remake but it will also be inspired by Bo[t]W and past games. There will be a N2DS bundle. Release is around Q2. Possibly early Q3. If we are to believe this rumor, then it seems Nintendo and Grezzo have another wild card up their sleeve. But as of the time of writing, the news is still a rumor, so it is only natural to take it with a grain of salt, despite of the fact that multiple sources confirm this is happening.